What are wheels? Why are they useful? When were they invented? How do we use them? Find out in this exciting picture book by a bestselling creative team. From rolling logs to a spinning CD, wheels have transformed our lives. 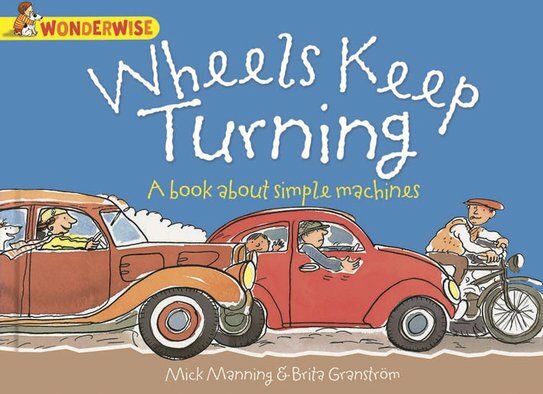 Now this whirlwind history shows you how they began – and how wheels all over the world keep on turning!